Find a place for the kids to stay during the day while you work. Missouri Child Care is available throughout the state to ensure your kids will be safe during the day. See our list of the best Day Care centers in MO. Finding the right childcare center could be difficult, however if you live in the St Louis area you should consider Goodvibe School as the place to leave your kid at over the day. The child care center in Clayton, MO is a licensed school that offers education for kids of ages between 3 and 5. Goodvibe School helps children pursue their talents in the arts field, while providing them with all the necessary tools to do so. Adventure Learning Center in Ballwin, MO is a summer day care center for children between 2 and 12 years old. The summer school offers many fun and engaging weekly activities any kid would enjoy, such as field trips, theme projects, and more. Adventure Learning Center knows how to create a safe space for children to learn and develop their talents and skills. The day care center also offers pool visits and daily meals are included. 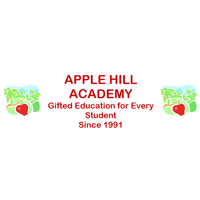 The Apple Hill Academy in Wildwood, MO is a reliable and respected private school providing education for pre-school children. The school will help your child develop their own individual talents and offers many social, artistic and physical programs that cover a wide area of education. All the teachers are trained and the activities are planned beforehand to assure a smooth transition from early childhood to elementary school. The child care center opens every work day at 9:15 am. The Bonhomme Preschool Center is a childcare center in Chesterfield, MO. The center offers everything your child could need in a cozy and friendly atmosphere. The center is dedicated to providing education for young kids and prepare them for elemntary school. The Bonhomme Preschool Center is open from Monday until Friday and offers various programs, all in a Christian environment. The daily schedule is flexible and classes start at 9am and last until 3pm. 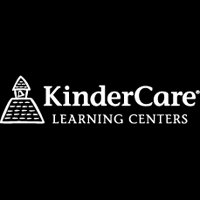 If you live in Ballwin, MO and you are looking for a child care center you should check out Ballwin KinderCare, a reputable school with a flexible schedule that fits kids of any age. The school provides different educational programs and the classrooms are organized based on the children's age. 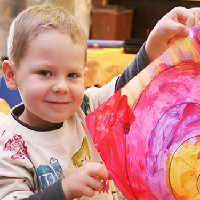 Children get the chance to socialize, practice their art and social skills while having fun at the same time. Ballwin KinderCare receives kids as young as 6 weeks old and up to 12 years old. Chesterfield Academy is a reputable and licensed day care center in Chesterfield, MO. The school has years of experience in handling children's needs and all the teachers are well-trained. Chesterfield Academy provides education for any kid starting with 6 weeks old and up to 12 years old. The school also offers many fun programs and events such as Grandparents Day Tea and Pre-Kindergarten Graduation. Chesterfield Academy is open from Monday to Friday starting at 6am. 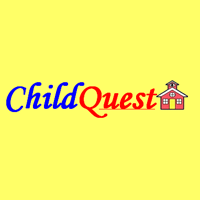 ChildQuest Daycare and Learning Center is a child care day center in Bridgeton, MO. The center specializes in providing education for children of any age between 6 weeks old and 6 years old. The school's mission is to help each kid recognize their own skills and talents. ChildQuest day care center is a safe and friendly place in which kids can learn and also have fun and engage in different activities according to their age. If you want to enroll your kid in a day center in MO, the CDLC Day School in Chesterfield may be the right option for you. The school provides all the education young children need and teaches them the importance of individuality and self-worth. The center has many programs children will get involved in including arts, music, and more. 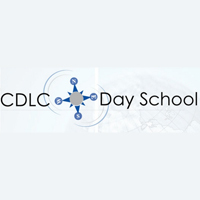 The CDLC Day School operates daily from Monday to Friday from 6:30 am to 6:30 pm. 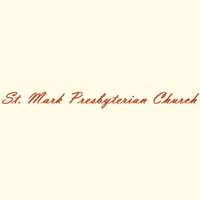 The Claymont Preschool at St. Mark was established more than 50 years ago and quickly became one of the most respected preschools in Ballwin, MO. The school has caring and well-trained teachers along with fun programs for children of any age to engage in. A summer Sunday school, field trips and other fun events are also provided at the Claymont Preschool. The day care centers provide full time programs and half time programs and the class hours are flexible. Countryside Montessori School is located in Creve Coeur, MO and this school's mission is providing care and education for young children. The school is focused on every child's specific needs and learning style, and kids from up to 6 years can enroll in the programs. 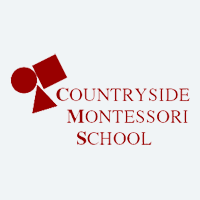 Countryside Montessori School opens its doors every day at 7:30 am and toddler programs, preschool and kindergarten programs are provided. Registration takes place in summer and fall and a summer camp is available as well.